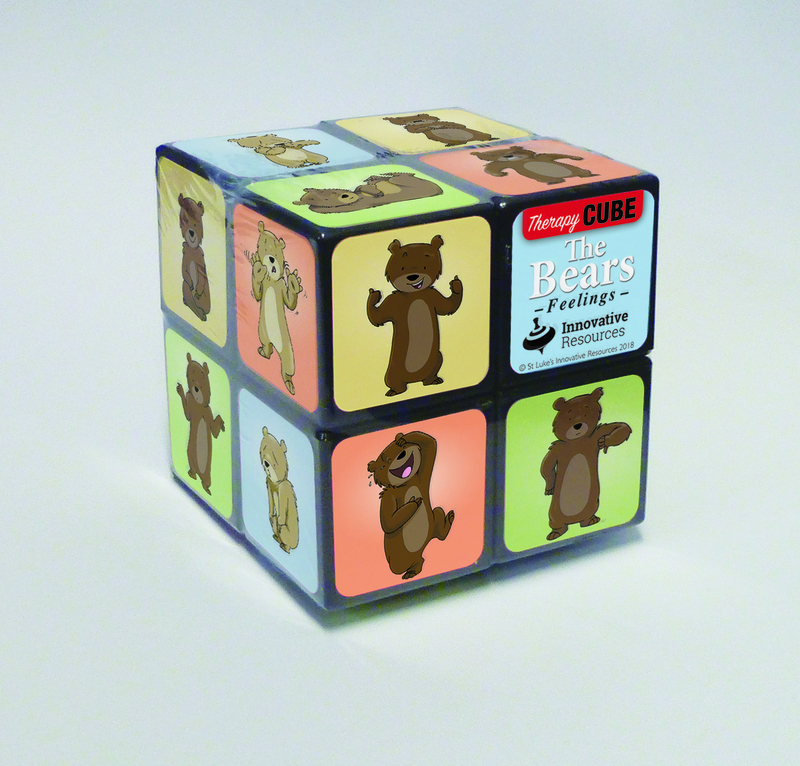 A cube full of delightful characters from the famous card set for talking about feelings: The Bears. Twenty-three different Bears, all on one cube—happy, sad, surprised, anxious, cheerful, angry, proud, scared—and many more. Counsellors, social workers, teachers and parents know how important it is to build emotional intelligence. 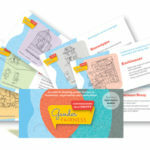 Many children and adults love the movement of their hands as they talk about their feelings using this tactile resource. Can you tell a story about something that happened to you using different Bears? Please note: This product is intended for therapeutic use and is not designed to be used as a toy.